When you built your home, however long ago that was, one of the main features you made sure was included was the backyard patio. You envisioned summer evenings sitting out there, enjoying food and drink with friends and family. Unfortunately, over the years, the concrete that comprises your patio has begun to crack and settle. 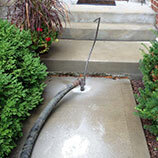 There are several reasons why this may have happened, from improper concrete pouring to soil erosion, but whatever the reason, B&B Concrete Lifting in St. Charles can help. 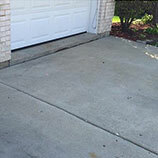 With our concrete repair services, your patio can look like new! 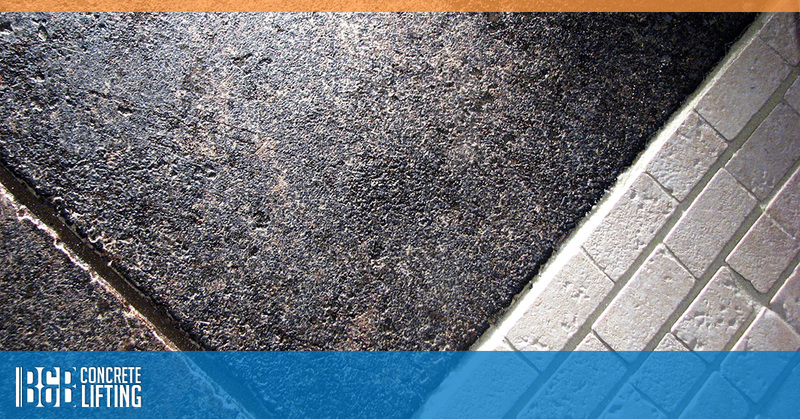 Your main concern about your patio is most likely that the concrete is uneven. This can create a tripping hazard as you step out the back door onto the patio, which is especially dangerous if you’re carrying something (since you might not be able to catch yourself with a tray full of drinks). Also, your patio table and chairs won’t sit level on the ground, which can make them uncomfortable and inconvenient to use. 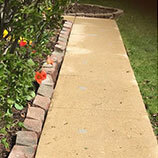 If your patio has multiple slabs, we’ll work to make everything even, restoring the space to its former beauty, as well as making it functional once more. If you want to spend your summer evenings outdoors, sitting with your spouse or having dinner with neighbors, contact B&B today. 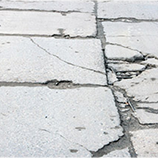 We’ll thoroughly inspect your concrete patio, and recommend the necessary repairs to make it usable. We’re proud to serve the northwest suburbs of Chicago, and look forward to hearing from you soon!